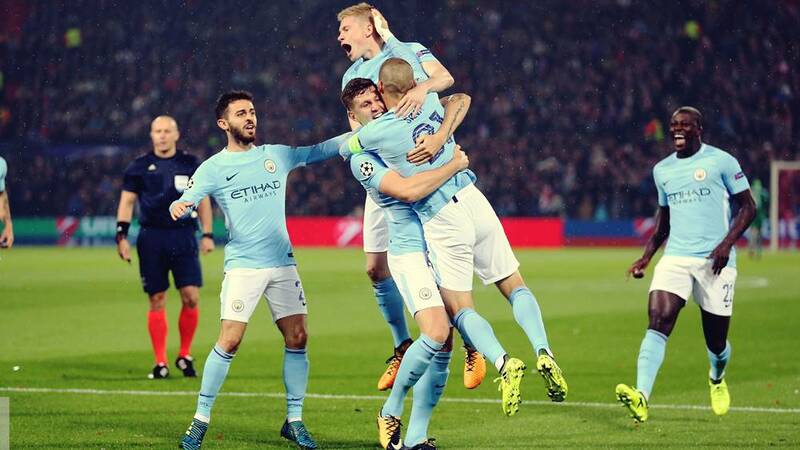 This Midfielder Could Help Manchester City Sign Manchester United Target! The young Portuguese player has been linked with a move to one of Europe’s biggest clubs and his compatriot and Manchester City midfielder Bernardo Silva could play a key role in convincing the player. Joao Felix, a player who has been compared with his nation’s superstar Cristiano Ronaldo, and a player whose dream is to play along with the 5-time Ballon d’Or winner, has attarcted interests from a slew of top European clubs. Clubs have reportedly circled for the player and the potential suitors include Real Madrid, FC Barcelona, Manchester United and Juventus, to name few and that must speak about how the player has been performing. Manchester City are also interested in the player and Bernardo Silva, their Portuguese midfielder could play a role in convincing the player to join him at Etihad. 19-year-old Joao Felix has been in impressive form for Benfica this season and Cristiano Ronaldo reportedly wants his club, Juventus, to sign him. He was in attendance to watch Benfica play Sporting recently. However, the youngster has a massive release clause if clubs want to sign him, will have to trigger it, which is set at 120 million Euros. With a few of Europe’s big spenders interested in him, could Manchester City sign him? Perhaps Bernardo Silva can. 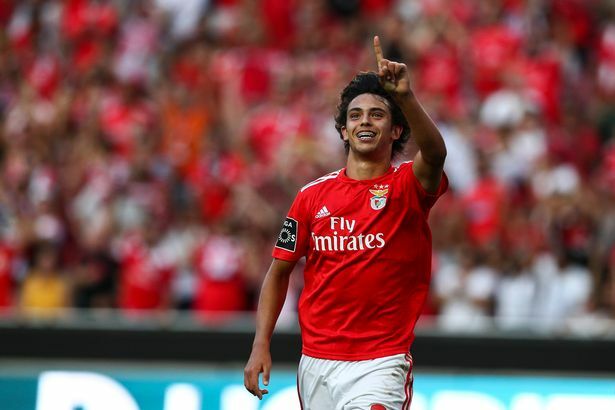 In a recent interview with Portuguese newspaper Record, Silva said Joao Felix is fantastic. It is likely that the youngster, termed ‘New Cristiano’, will leave Benfica for a top club in the summer transfer window and it remains to be seen where he’ll end up joining and which team will convince him. Will Juventus listen to Cristiano and sign Felix? or will it be Bernardo playing key role in bringing him to Manchester? or FC Barcelona trump everyone and sign Felix? or any other club other than these three? Only time will tell. At the moment his priority will be to keep performing at the level expected from him. I feel Bundes Liga would give provide him the ideal situation to flourish. The story of Jadon Sancho making it big with Borussia Dortmund could perhaps inspire the young Portuguese to go to Germany.